Let’s form a Forum for Catholic Professionals! While philosophers and the wise may have particular ideas about our existence in time and location, the reality of the matter is that each of us are active participants in shaping our world – for better or for worse. 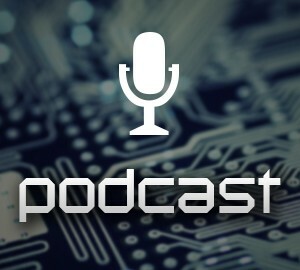 Radio Veritas and the Radio Veritas Warriors choose the “for better” path because, among many other things, we have hope. We invite you to join us in this endeavour to form a collective of Catholic professionals who believe that by harnessing our cumulative energies we could have a positive impact on our Church and society. It is not a new insight – we just believe the time is now to get the idea off the ground in South Africa. That said, we invite you to not only ponder our outreach, but also to engage with us… and others. Invite them too and join us for a drink or two at our first event to get the ball rolling - The Wine & Whiskey tasting on Thursday, 8th June. P.S. Catholic professional forums and networks exist in many countries of the world and many are achieving sterling results in their respective territories. 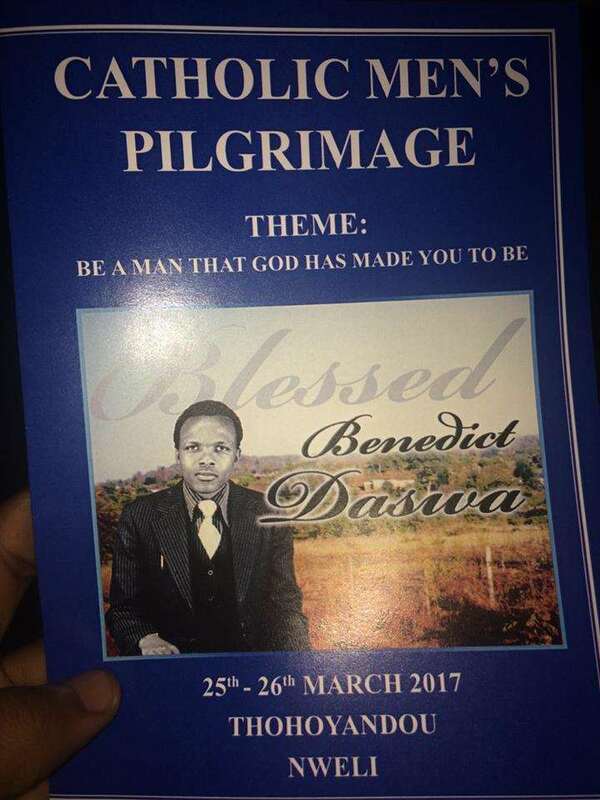 On 31 March the Radio Veritas Warriors arranged a pilgrimage to the shrine of Blessed Benedict Daswa in Venda. About 500 men of all ages, including teenagers, converged on the shrine. They arrived in the late afternoon and spent the night in prayer, praise and worship, hearing inspiring talks and celebrating the Eucharist. 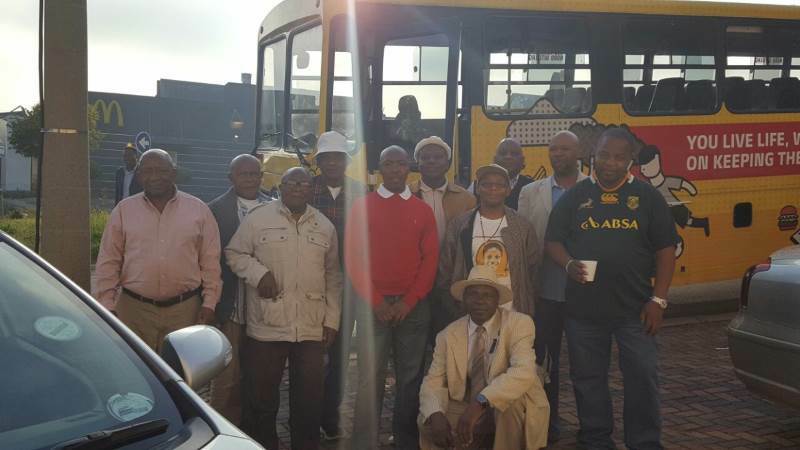 The group was accompanied by Fr Kabelo Mahemo and several other priest,s and the weekend was led by Mr. 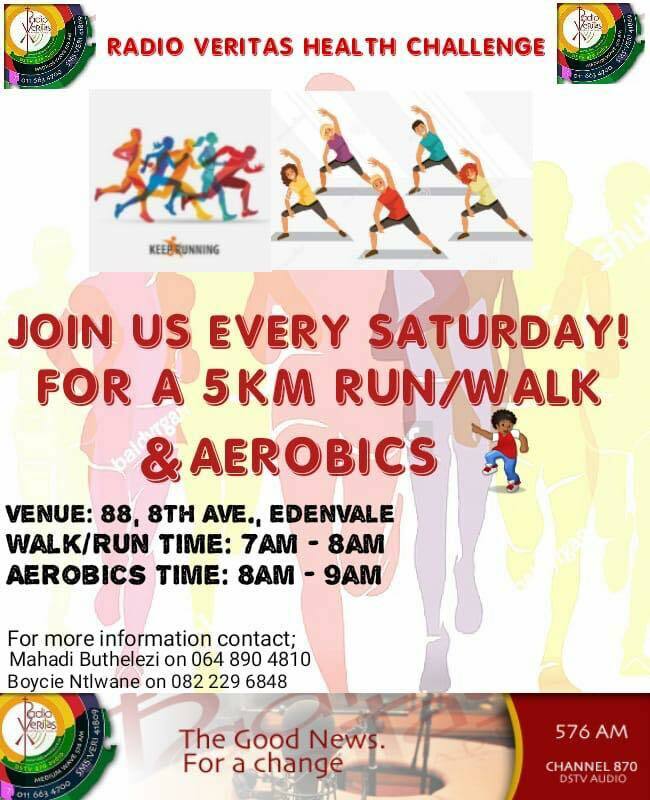 Rob Buthelezi and his team. The weekend certainly encouraged men to become more involved in Radio Veritas. The hope is that men would become more devoted to blessed Benedict as well as to Radio Veritas. At the beginning of April, our 2000 donors should have received letters/statements from us about their contributions to Radio Veritas over the last year. The letter provided details of contributions made and requested people to revert to us if any of the information might have been incorrect. It also encouraged people to increase their contributions and to find new donors. We would be most grateful if people who have never donated to Radio Veritas would do so. We live in a very difficult economic climate and while we realize everybody is finding the cost of living increasing all the time, we at radio Veritas feel the pinch considerably and ask Catholics and listeners to support us and increase their financial contributions. Our monthly costs are approximately R500,000 and it is a constant headache to find this money. With 4 million Catholics in South Africa we should not have a problem if everybody contributed something. Please speak to your friends who might be able to help us. If you would like to make a financial contribution now, click here. Many people are unaware of the incredible generosity of Mr. Johnny Peter of Hyper Paint in Ophirton, Johannesburg. He has donated thousands of litres of paint to various churches. The roof at Radio Veritas needed to be painted and even though we offered to pay, he generously gave us the needed paint and equipment. We urge you that if you need paint, please do support Hyper Paint and tell them you heard about them on Radio Veritas. What an incredible gift they have been to us and many Catholics! May God bless Johnny and his family richly. 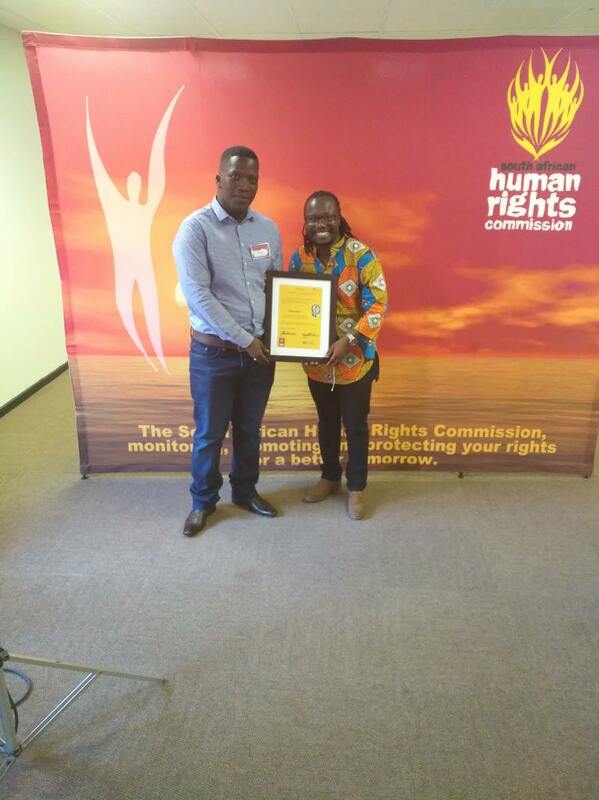 Special award for "Changing Gear"
An abbreviated version of the Changing Gear programme presented by Fr Brian Mhlanga OP and produced by Simba Honde was submitted to the Human Rights Commission in a competition. The subject was Transgender and Religion - a very challenging topic which was dealt with sensitively and comprehensively. We are very proud to announce that it was chosen as the finalist in Gauteng. This prestigious award is a great tribute to Radio Veritas and our team. We join our listeners in congratulating Fr Brian and Simba. 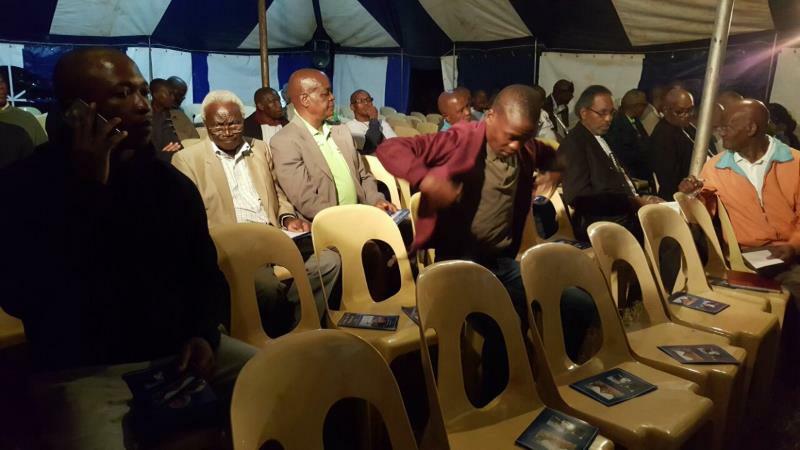 Khanya Litabe and Siphiwe Moloi traveled to Pietermaritzburg on the weekend of 8 April to do a recording of hymns sung by the Dominican brothers and accompanied by themselves. A CD will be produced and would be available for purchase in the near future. This is in honour of the 800th anniversary of the founding of the Dominican Order and the centenary of their presence in South Africa. 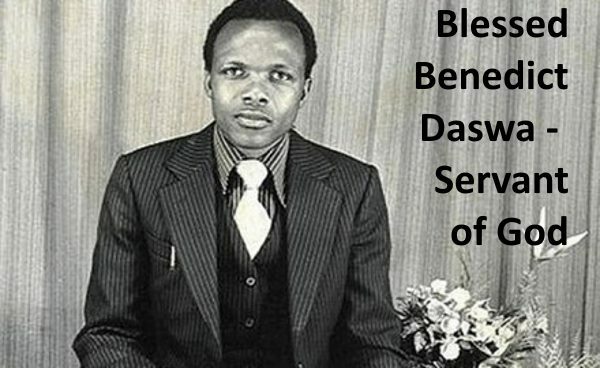 They hymns are sung in many of the languages of southern Africa. 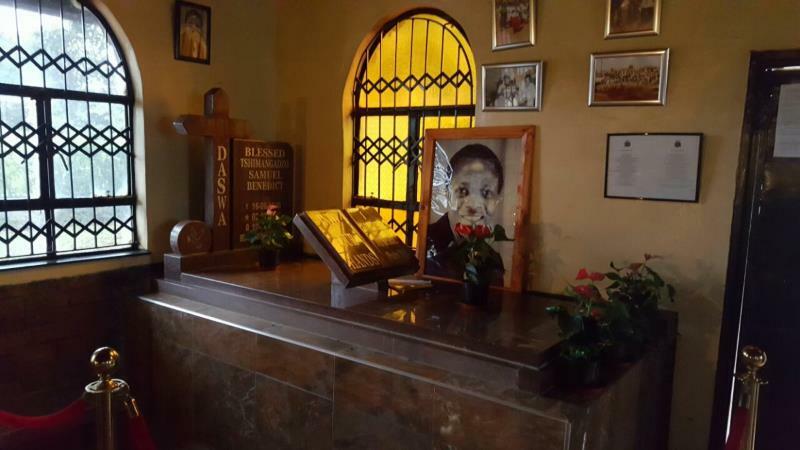 Recently an urgent letter of appeal was sent to the following: all bishops, all priests and chairpersons in Johannesburg and surrounding dioceses, all sodalities, all religious congregations and all Catholic schools. The brief letter outlined the urgency of financial assistance and drew attention to the existence of Radio Veritas. 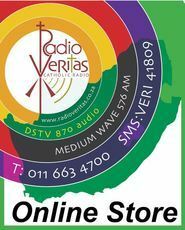 From time to time we still hear of people who haven't heard of Radio Veritas and so we urge the leadership in the Church to inform people of our existence and where we can be found. We hope and pray that this appeal will be a resounding success.